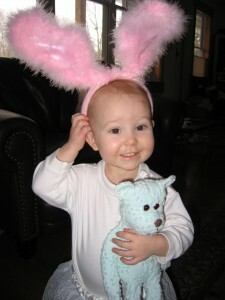 We have a fun week planned to get ready for Easter. Each day we are preparing something for our family Easter dinner (everyone comes here). For our family, spreading the preparation out in this way helps us to stay better focused on the reason for Easter. During this week’s plan you will see what prep is planned each day this week. I want us to be able to enjoy our family and each other and be relaxed and focused enough to worship without feeling overwhelmed by what I think “just has to” be done. Spreading out preparation also allows the prep to be a blessing to my family that I enjoy, instead of feeling completely overwhelmed by it. 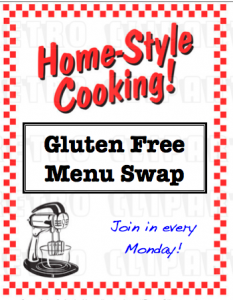 This week’s Gluten Free Menu Swap is being hosted by Cheryl of Gluten Free Goodness. She has picked the theme of Sugar Free Delights. Um… yeah, with Easter this week, often it is easy to just focus on the treats filled with sugar (mmmm…. dark chocolate bunnies…), but there are many delicious alternative sweeteners out there to enjoy. I have a post that shows how I use natural sweeteners in my baked goods that might help you out if you are just starting to explore this subject. A couple of easy favorite recipes that use natural sweeteners are Pumpkin Pie Popsicles (also tasty in an icecream maker) and Watermelon Slush. We are really into frozen desserts in out home! Cheryl’s blog is a great resource for tastiness sweetened without refined sugar. She also has a great list of gluten free Passover links for you. 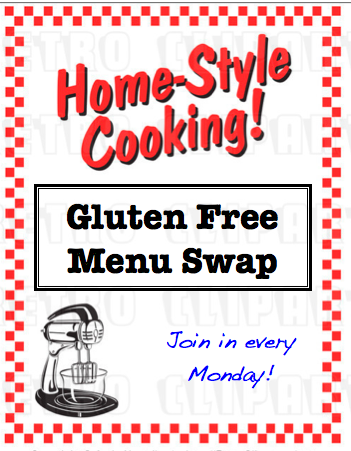 This post will also be linked to the Organized Junkie for Menu Plan Monday. 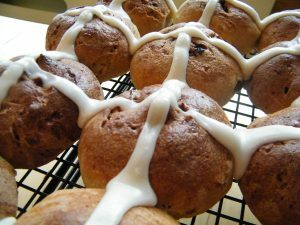 those hot cross buns look amazing (as usual). Love your post on natural sweeteners, too. And the chicken mango curry really caught my eye, too. Enjoy your week!